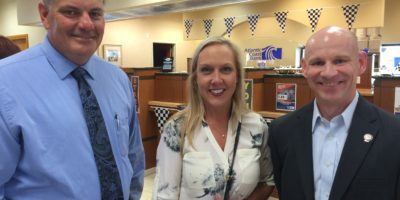 The St. Johns County Chamber of Commerce hosted an after hours networking event on Wednesday, March 29, at Atlantic Coast Bank on Race Track Road. 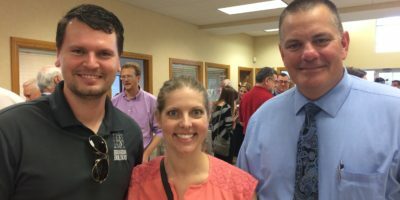 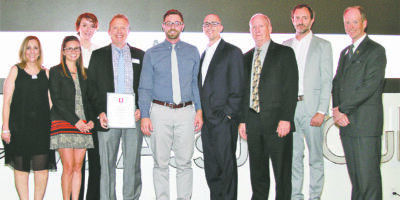 The event featured food, drinks and the opportunity for local businesspeople to meet. 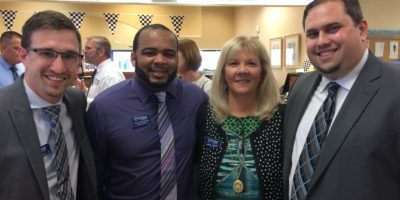 Harry Crowell Jr., Juan Herrera, Angie Chriest and Brett Winney of VyStar. 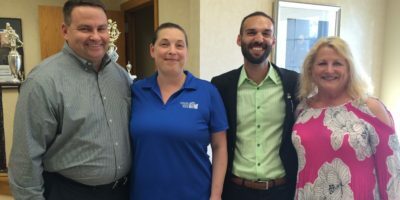 George Bobin, Christie Drake, Josh Chapman and Beth Caldwell of Atlantic Coast Bank. 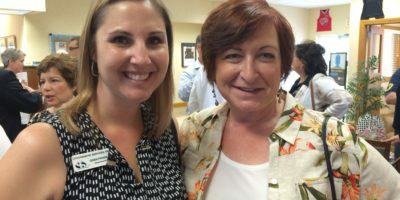 Debra Bulak, St. Johns County Chamber of Commerce membership manager and Tracey Phillips of Promotional Presence. 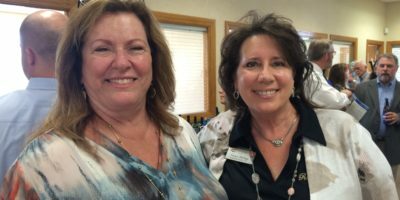 Gwen Freeman of Lithographic Services, Inc. and Jeanne Maron of The Gifted Cork. 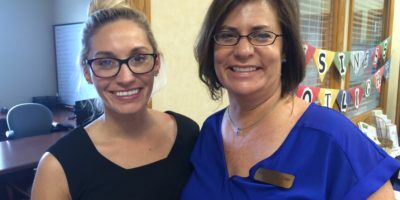 Andrea True and Kimberly O’Steen of Kimberly A. O’Steen, P.L. 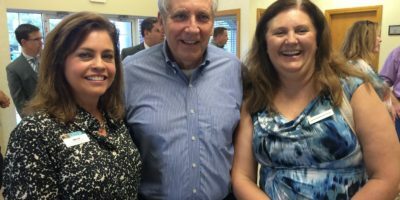 Linda Gay of The CreekLine, Al Bagocius of Our Seniors Guide and Dr. Leslie Newmeyer of Jax Audiology and Hearing Aid Center Inc.